To understand why Bashar al-Assad exterminates his own people, you must understand how Bashar values the people of Syria. His people. But before they were his people, they belonged to someone else. To understand the son, one must know the father. The story of the Syrian conflict — a tale of staggering losses of human life, death on a scale that avoids comprehension— is a war story that’s not easy to tell. There’s the factions. The history. The layers of conflict. 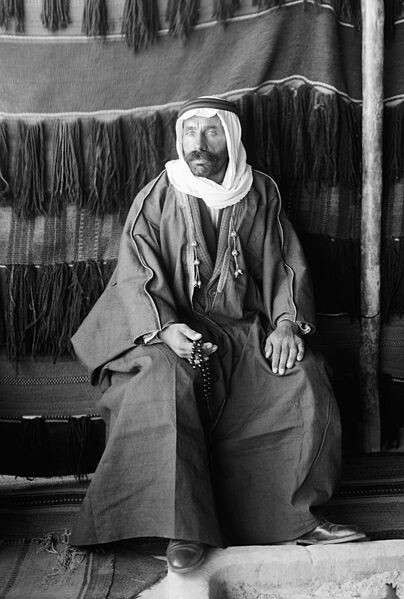 But, if you wish to answer the question: Why is Syria hell on Earth––why have 320,000 innocent human beings been murdered––to answer why such atrocities occur despite history’s warnings, to get at this story properly, one must start with the father of Basil, and Bashar, and the republic of Syria. 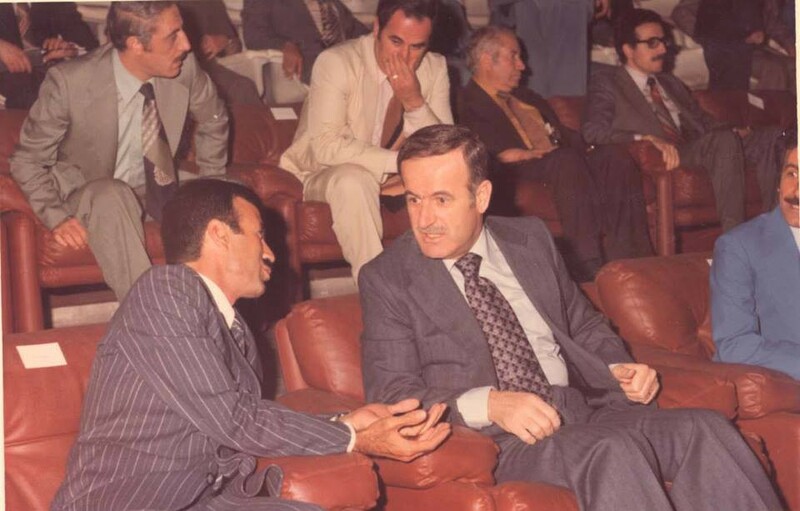 After Hafez al-Assad’s bloodless coup was a total success, everyone in Syria gets the message. And they get in line. Finally, there’s some order and stability. It comes in the form of an authoritarian leader. 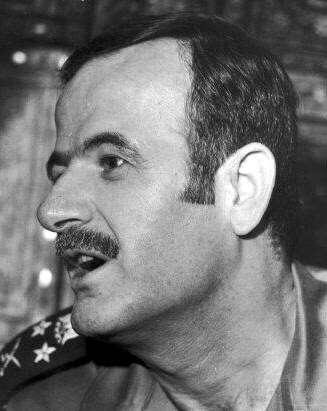 But there is no doubt Hafez al-Assad is the undisputed leader of Syria, a stabilizing force, and would remain so for the next thirty years. 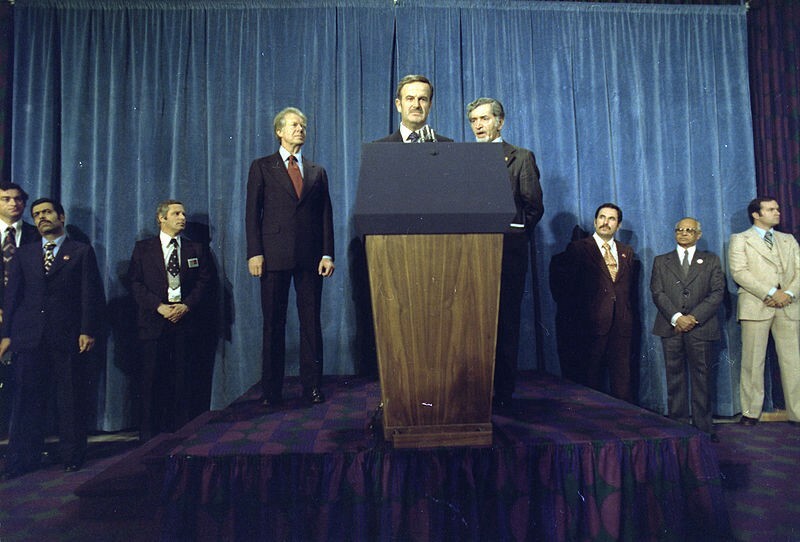 In 1982, al-Assad ordered the siege of the city of Hama. For 27 days, the Syrian government pummeled the civilians of the city with artillery attacks and waves of aerial bombings. When they finally stopped, the Syrian government had killed 20,000–40,000 thousand of its own citizens. (The number of fatalities depends on whose count you use.) Around the world, the Hama Massacre was widely-criticized, it was a shocking atrocity. But the revolt was put down. The Hama Massacre was one of the most heinous acts an Arab government ever committed against its own people. Does it sound kinda familiar though? 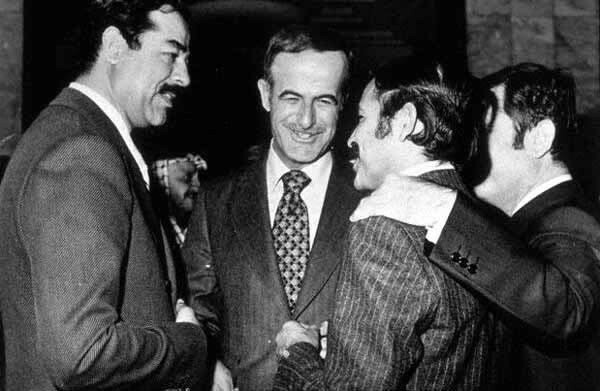 To buy himself time, all throughout the Nineties, al-Assad plays diplomacy games with the West. 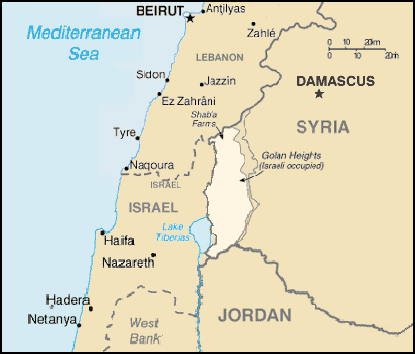 He makes overtures that much like Egypt did, Syria will make peace with Israel. He works high level political calculus,and all the while al-Assad drags his feet through round after round of international negotiations and discussions about the planned peace deal and new treaty with Israel. President Clinton and the West especially want al-Assad’s help and stamp of approval on an Israel-Palestine solution. America thinks there can one day be peace in the Middle East. This idea al-Assad dangles like bait before the West, but he never formally confirms anything. He plays the West.